to help you with premier service. What makes us the No.1 Towing Service in Perth? Car issues can happen at any time, often when you least expect it. It is at these times that you will need a tow most, and these times when we are most ready for you. Suddenly got a flat tyre, have an engine malfunction or run out of fuel? Nobody wants that at any time of the day or night that’s for sure. Fortunately, our tow truck drivers can help you get back up and running. With experience in not only towing but also roadside assistance you will be sorted quick smart and on your way. 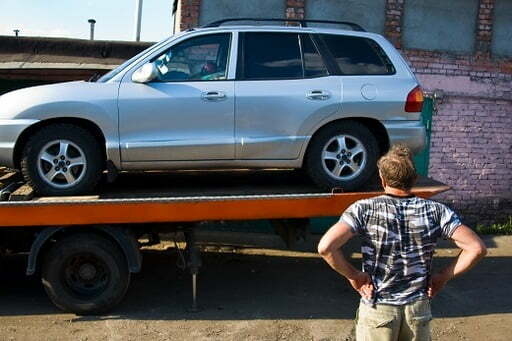 At Perth towing services, we provide with highly professional towing service. We have trained operation staff and required vehicles to tow the vehicle. There is nothing worse than being stuck in the middle of nowhere, with things to do and people to see, waiting what feels like forever for a towing service to arrive…well not with Perth Towing Service. We guarantee to be there in a flash and get you back on the road in an instant. Forget waiting around letting the stress of your breakdown get to you, this tow truck team is too good for that.We provide truck, bus, car, heavy vehicle towing services to the Perth and other regions of WA. We have towed cars, trucks and buses for many years. We also specialize in heavy vehicle towing, truck, machinery relocations, coach recovery, hot shots, boat towing and also multi-vehicle movements.We are available 24*7. Our main aim is to provide customers professional towing and recovery services at very affordable rates. Whether your vehicle has been involved in an accident or has broken down, you can completely depend on this Perth towing team. 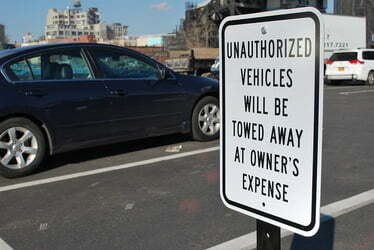 We will get your truck, car or any other equipment towed from one point to another point. From bike to heavy machinery we reach the extra mile to meet your needs. We keep the capability to tow any commercial vehicles on the roadside. We provide both short and long distance solutions. Wherever you may be stuck in Perth, whether it be in the rain, hail or the sunshine, first thing in the morning or last thing at night, we are here to provide to you no matter what.Remove any worry about being stranded all alone by yourself. Our tow trucks operate 24/7 to help as many of Perth’s residents as we possibly can regardless of conditions or location. Not limited by shape or size, we provide the most courteous and reliable roadside assistance to all vehicles in Perth. Still unsure? Give us a call and simply ask how we can help.Whether it be a truck, a soccer mum van, your mini cooper or even your motorbike, we have the towing capacity that is the perfect fit for you and your vehicle. Providing towing for those unexpected accidents or breakdowns, as well as long distance towing, specialized towing and abandoned car pick-up to name but a fantastic few. We provide the most comprehensive service coverage in Perth. Arrange your own personalised tow by simply contacting us and organising with our customer service team. The tow truck driver was friendly and professional, and answered all my questions and addressed all my concerns. I've never had better customer service on the road. It made a hassle feel just a little less annoying. These guys are the best! I've had problems with towing people before because they don't pay attention to the car they're towing. These guys don't have that issue, and they make sure my car never gets even the smallest scratch. When it comes to cars, I only ever rely on the best. I take good care of my vehicles, and I extend that to mechanics, ready towing, and other related stuff. If I ever need to call on towing services, I call this crew. Thanks, you guys! If you need someone tow trucks to show up fast, you call on this crew. Every time I worked with them, they were prompt and efficient. I wouldn't dream of calling on anyone else to do any towing. I love that they're not just fast, but they're friendly. Brady and the team do their best and are genuinely good people. Even if I hate having my car break down, I mind it a little less knowing how awesome these guys are. The team from here is very organised and always on time, which is a huge deal for me. If I need a towing service that won't give me headaches, I know who to call. WHY SHOULD YOU CHOOSE Perth Towing Service? With a team of friendly, caring and experienced staff, your stress levels will be kept at bay, and you will be delighted with the pampering of service you receive. Your satisfaction is our priority. Just one of the many reasons that makes us Perth’s top tow truck tenants. Trust the experience and knowledge of our customer service to always serve you to the highest standard, above and beyond any other towing company. A locally owned and operated business, serving the lovely residents of Perth and Perth surrounds. With towing services like no other, we know the insides and outs of Perth. With outstanding knowledge of the Perth area, it effectively helps to attend to you in the quickest amount of time and direct you to your next destination, with at little hassle as possible. Service that will leave a lasting impression for all the right reasons including fair rates that won’t leave you stranded with money, and instead filled with joy from our value for money. 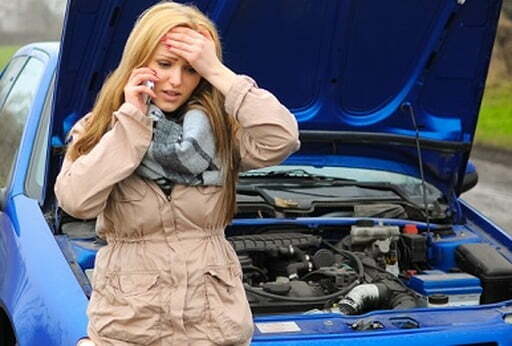 Don’t have a broken down bank account with your broken down car. That would be like hell on earth. Fortunately, we do not charge an arm and leg and instead ensure that you are provided with an affordable rate that is a fair trade for our services to you. We wish to remain Perth’s best tow truck company. To do so we always strive to provide maximum satisfaction to each one of our clients. If there is any way we can further fulfil on this for you, please let us know. This is achieved by providing unbeatable customer service that truly cannot be matched by any tow truck company competition. Find out for yourself and use Perth Towing Service next time your in a sticky situation. Trust us that we know what we are doing and how it is done best with proof to match. Perth insured and licensed to safeguard our guarantee, of safe and reliable operations. 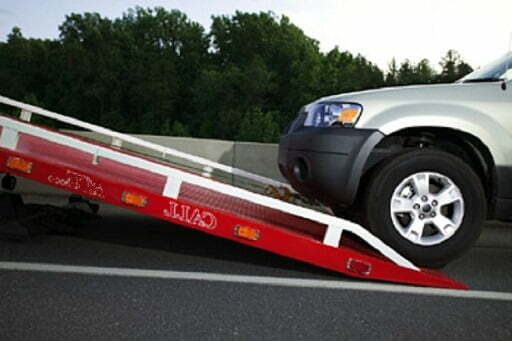 The guarantee of providing towing services wherever and whenever we are called upon for action 100% competently. Although something we love, towing is not something we take lightly. Ever been on a road trip, only to have your car overheat, leaving you stranded on the side of the road? Or being stuck in traffic on the freeway and without warning, your vehicle decides to fail you? With taking Pride in our work, we will work hard to earn your business and your trust to help serve you in any way we can. Take down our number and know that if you ever get caught out then your saviour is only a simple phone call away. It isn’t just cars that need towing. Motorcycles can break down or get in accidents, too. When that happens, they need our tow truck Perth service like any other vehicle. If you want to find out any more information about our amazing towing service do not hesitate to contact the experts at Perth Towing Service. Let us fill your needs like no one else will. Contact us today to speak with one of our dedicated staff and one of our well-maintained pedal ready fleet of tow trucks will be with you in an instant. For your tow truck needs in Rock Hill, SC – our friends from Tow Truck Rock Hill will give you a hand.